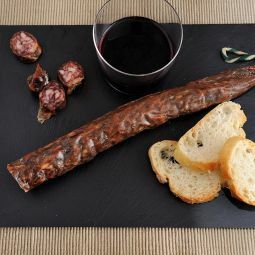 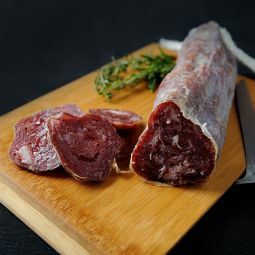 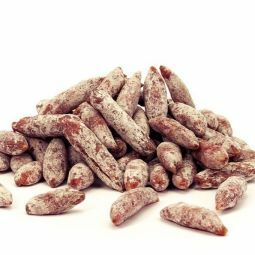 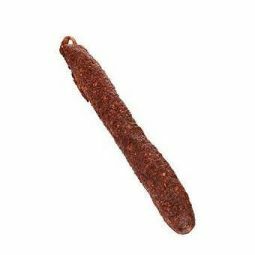 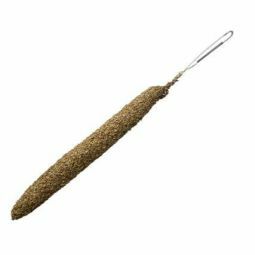 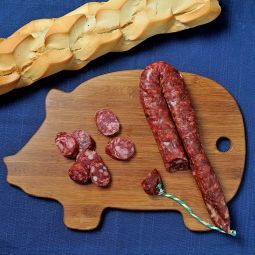 The Longaniza de Pascua Salami is a thin salami with a nice and soft flavour. 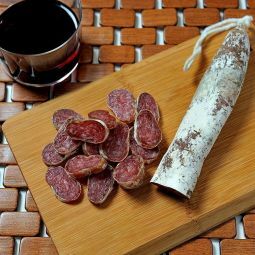 It is great as snack, between hours or to have for dinner. 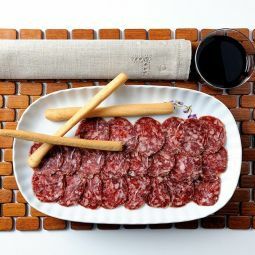 The great quality and the wonderful taste make the Longaniza Salami a 10.